Are you interested in stocking wooden models of historical ships? 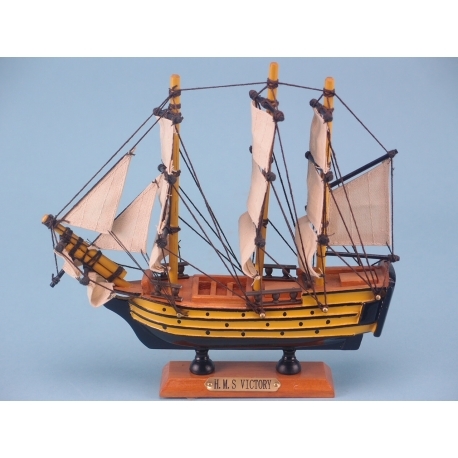 If you are, you can’t get any better than the HMS Victory wooden model, which is licensed by the National Museum of the Royal Navy. 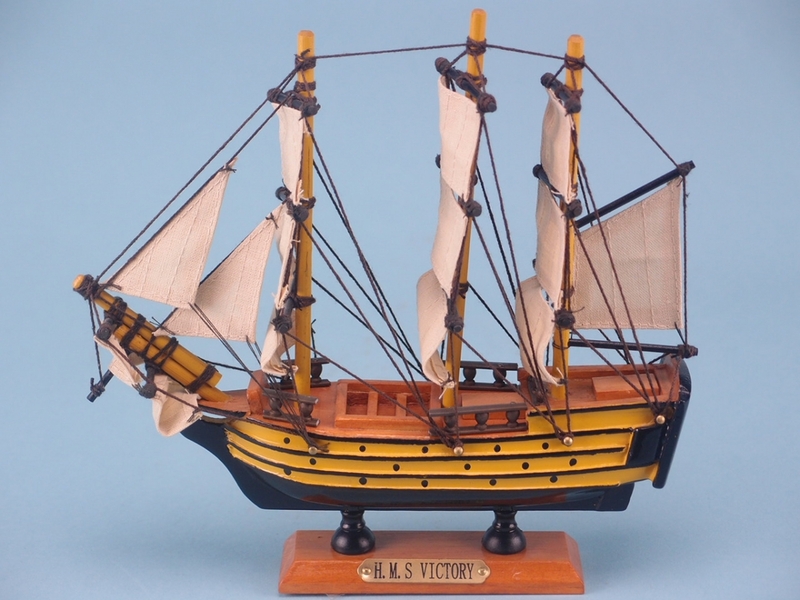 Launched in 1765, the HMS Victory fought in three major sea battles, most famously Trafalgar on 21st October 1805. With this wooden model, your customers are able to take home a piece of history, perfectly recreated in stunning detail. Measuring 20cm in length and 20 cm in height, this replica HMS Victory has been mounted on a wooden stand with a brass plaque adorning it.